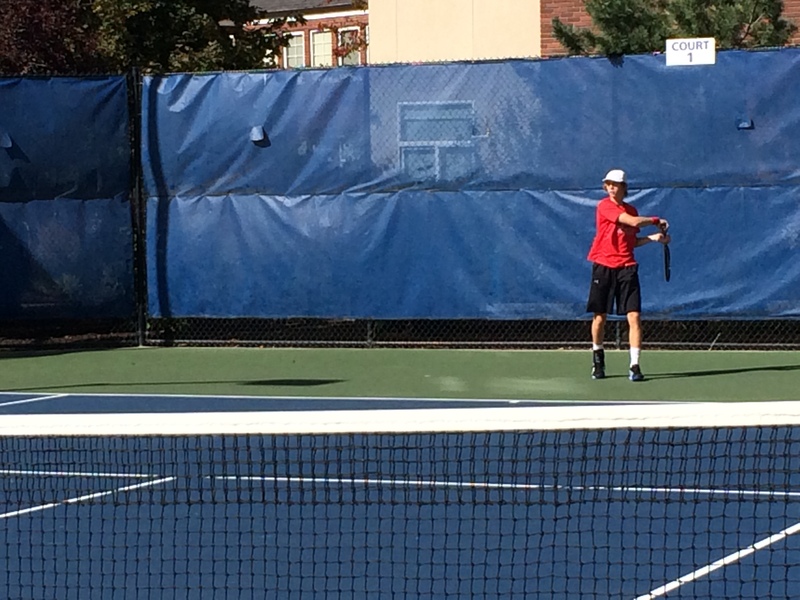 The University of Utah men’s tennis team is in Boise, Id. this weekend to compete in the Dal Walters Boise State Fall Classic. All opening round matches will be played on Friday, October 3rd at Appleton Tennis Center, Boas Tennis Center, and Julia Davis Park. Freshman Santiago Sierra will face Oden Barta (Idaho) on Friday in Flight A at 12:30 p.m. Junior Jamey Swiggart has been placed in Flight B and will square off with Petar Jivokov (Whitman College). Freshman Johan Jonhagen’s first match is in Flight C at 10 a.m. against Tom Wittiveen (Univ. of Montana). Junior Justin Archer will play at 10 a.m. versus Haseeb Khan (LCSC) in Flight C. Redshirt Freshman Louis-Philippe Gascon will contest Sonam Phuntsok (LCSC) in Flight D at 9:30 a.m. In doubles action, Sierra and Swiggart will team up to face Bringold and Bendjeiti (Eastern Washington) at 8:30 a.m. Archer and Jonhagen are set to play Fisher/Madison (Univ. of Portland) at 8:00 a.m. Gascon has been paired with Hislop (Eastern Washington) and challenge Goodwin and Loebel (Idaho State) at 8:00 a.m. Check this website and our social media pages for updates. This entry was posted in Schedule/Results and tagged Boise State Fall Classic, Daniel Pollock, Jamey Swiggart, Johan Jonhagen, Justin Archer, Louis-Philippe Gascon, Santiago Sierra, Utah Tennis, Utah Utes. Bookmark the permalink.